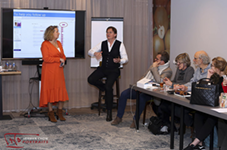 Photos of Training Day Psio held in Amsterdam March 2, 2019. 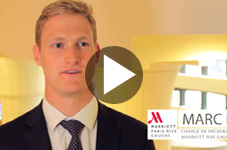 A video on the PSiO at the Marriott Hotel in Paris. 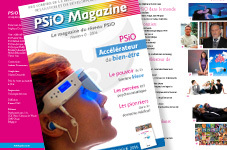 PSiO presentation video by the product's designer S. Krsmanovic.